KF on KND Editor in Chief April L. Hamilton here. 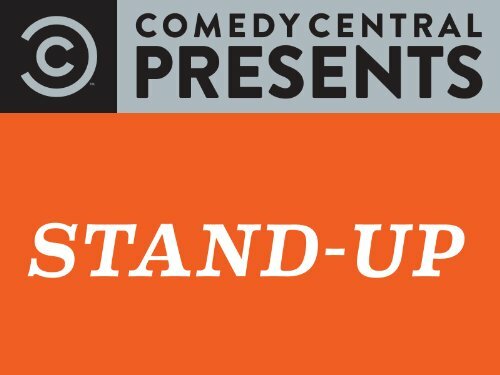 This month we’ve been sharing Amazon’s Stand Up Comedy deals, but let’s face it: most stand up comedy has a lot of profanity and adult situations. Here are some stand up specials I’ve personally watched more than once, and I can guarantee you can enjoy these programs with tweens and up: no profanity any stronger than H-E-double hockey sticks, no adult situations. Just family-friendly, PG laughs. 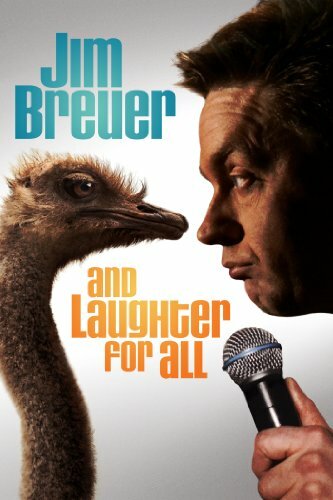 No longer a metal head, a stoner or a Goat Boy, SNL’s Jim Breuer deals with being a middle aged suburban dad in his first comedy special for Epix. Note that there are two listings for this video in the Instant Video Store. They both show an incorrect average star rating of 2.5/5 stars at the top of the product page, but if you scroll down to the reviews area you’ll find they’re both actually rated 4/5 stars. Prime members can click here to watch the Amazon Prime Instant Video for free. Those who aren’t Prime members, or who want to buy this video, click here to rent for $3.99 or buy for $9.99. In this hilarious half hour, Regan covers his frustration with food labels and trying to eat healthy and stay fit, an awkward and stressful trip to the eye doctor, his fascination with strong man competitions and more. Here’s a YouTube clip of Regan performing his eye exam bit (which is also included in the special linked above) at The Improv, to give you a better idea of what his shows are like and all the great physical comedy he works into his shows. 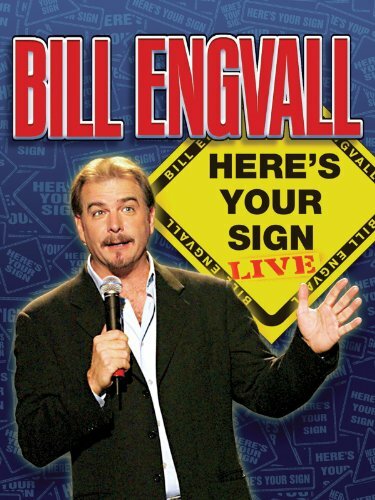 Bill Engvall has sold more than two million comedy albums, including the certified-platinum Here’s Your Sign. He has released six comedy CDs, starred in several television series and written the book You Don’t Have To Be Dumb To Be Stupid. 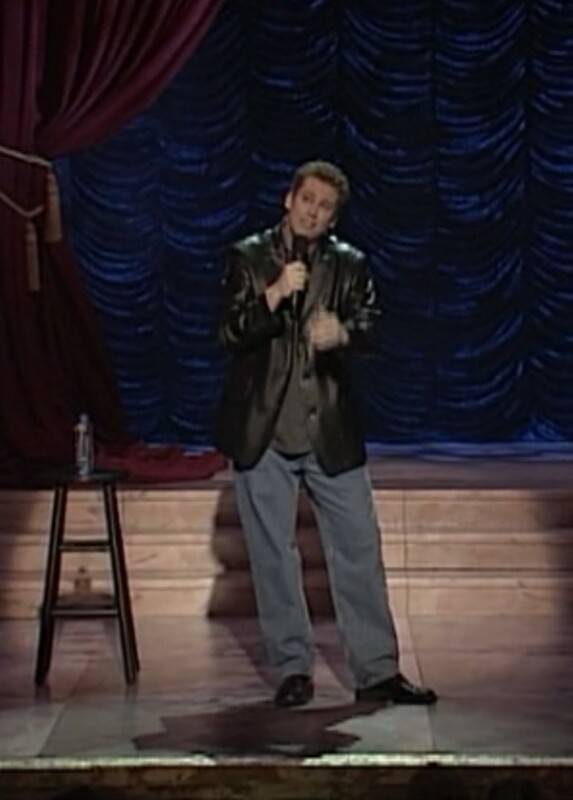 He was one of the headliners on the hugely successful Blue Collar Comedy Tour and starred in the follow-up hit film. Captured live in this dynamic stand-up performance, Engvall is at his smart-talking, sidesplitting best. Impressionist Frank Caliendo shows off his multiple personalities, from John Madden to George Bush, in this half-hour stand-up special.